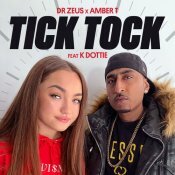 DEEZEE Music is proud to present the long awaited brand new single released by Dr Zeus & Amber T entitled “Tick Tock” featuring K Dottie! For those who aren’t aware Dr Zeus has released his brand new hit album “Global Injection”, check out another smash hit single entitled “Look Te” featuring KRICK & Suman!! Support Dr Zeus and purchase “Global Injection” by clicking here! 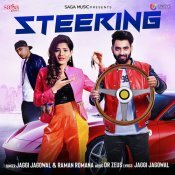 Sony Music in association with BeingU Music are proud to present the brand new banger released by Dr Zeus entitled “Gwandian” featuring Zora Randhawa & Richa Chadda! Taken from Dr Zeus’ brand new hit album “Global Injection” out now on all major leading digital platforms!! 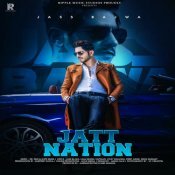 Sony Music in association with BeingU Music have finally released the long awaited brand new hit album “Global Injection” by Dr Zeus, check out one of the standout singles entitled “Time Baliye” featuring Raj Ranjodh!! Purchase “Global Injection” by clicking here! ARE YOU Dr Zeus? Contact us to get a featured artist profile page.